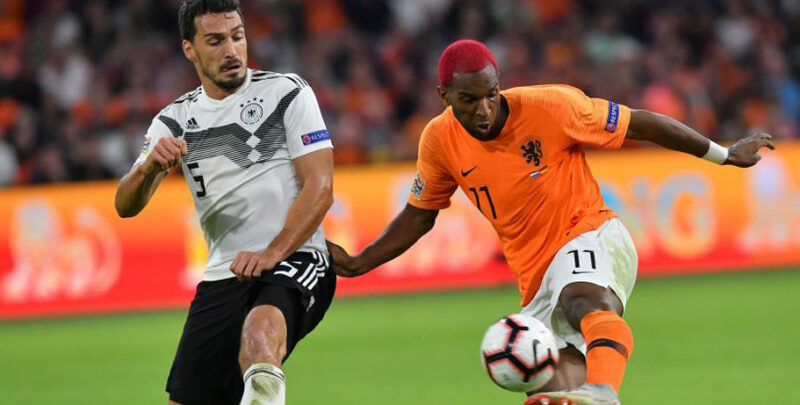 The Netherlands got off to a flying start in Euro 2020 qualifying Group C and can maintain the momentum by edging out Germany in Amsterdam. Holland took four points off Die Mannschaft in the Nations League last autumn, including a 3-0 home victory at this venue in mid-October. Joachim Low’s visitors are a team in transition and we’re going with the Dutch at 29/20 for our first Netherlands vs Germany prediction. Memphis Depay, Georginio Wijnaldum and Virgil van Dijk were the scorers when Germany were beaten here and that trio again did the damage in Thursday’s 4-0 defeat of Belarus in Rotterdam. Belarus made a disastrous start when a poor back-pass allowed Depay in for the opener with less than a minute gone. The Lyon forward then set up Liverpool midfielder Georginio Wijnaldum for a stylish second, before making it three from the penalty spot 10 minutes after the break. Reds defender Virgil Van Dijk continued his stellar season with a late fourth as the Dutch picked up where they left off in the Nations League, having also beaten France at home in that competition. Ronald Koeman really has rejuvenated this side and with exciting youngsters like Ajax duo Matthijs de Ligt and Frenkie de Jong coming through, they are riding on the crest of a wave right now. Looking at the Netherlands vs Germany odds, we like 12/5 for a home win and over 2.5 goals in the game. Germany boss Low has opted to embark on a rebuilding process of his own following a disastrous World Cup and poor Nations League showing. The likes of Thomas Muller, Mats Hummels and Jerome Boateng have been told their services are no longer required, with the preference now being for fresh legs. 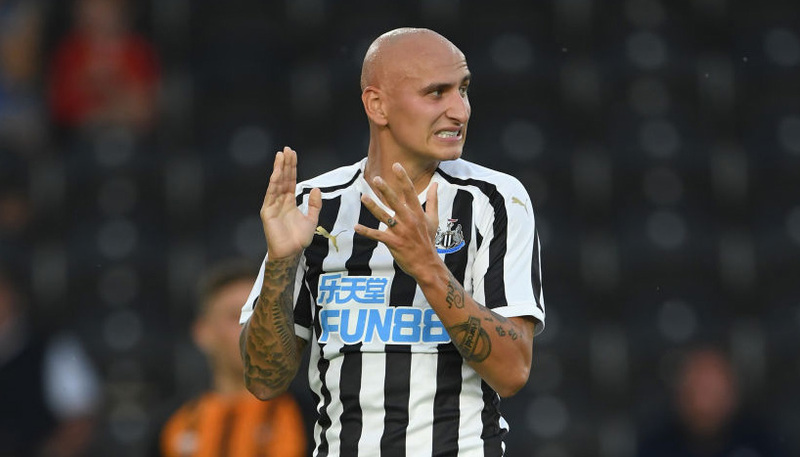 However, while Low deserves some credit for trying to breathe new life into Die Mannschaft, we’re not sure the next wave of players are up to past standards. Manchester City winger Leroy Sane has made a welcome return following a surprise absence from the Russia 2018 squad, but he hobbled off after being the victim of a reckless late foul in Wednesday’s 1-1 friendly draw with Serbia. Timo Werner is already a proven performer up front at just 23, but playing Joshua Kimmich as a holding midfielder has come under scrutiny and several defenders still appeared a touch raw in midweek. Let’s finish off our Netherlands vs Germany betting tips by taking 3/1 for a home win and both teams to score.